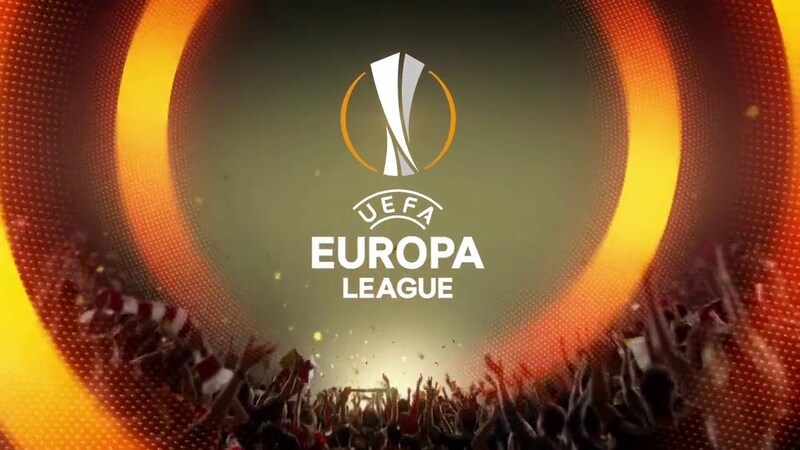 The Copenhagen is practically a regulars of European competitions, while the dream of KUPS was just to take advantage of these preliminaries of Europa League to get a little ‘visibility and, winning, be able to enter the “lap that counts”. Let’s talk to the past because instead the result of the first leg has given reason to the Danes, who managed to go to make full results in Finland, making this return race almost a formality. The KUPS, of course, will do everything to overturn the situation but the greater habit of certain competitions often proves to be a findational advantage for larger history groups and blazon, as can be called the Copenhagen in the presence of the neophyte KUPS. On the way back, as mentioned, Copenhagen managed to establish itself in Finland. Even if with the minimum deviation (0-1) it is still a very positive result for the Danes. Now, in fact, in Copenhagen it will be enough not to lose to overcome the turn, but probably at home the Danes will still want to make a good impression in front of their audience. Although Denmark have not started the season yet, Copenhagen still have two excellent performances in their last friendly matches. In fact, against the CSKA Moscow, the Danes managed to win 4-1, while a draw (0-0) against the Slovenes from Maribor. In Finland instead it is already at the nineteenth of the local tournament and the KUPS is only fifth in the standings: a single victory in the last five (two draws and two defeats complete the score). There is still a lot of difference between the level of Finnish and Danish football, as testified by the first leg. We are counting on the will of Copenhagen to assert its superiority also on the return and play the final result.